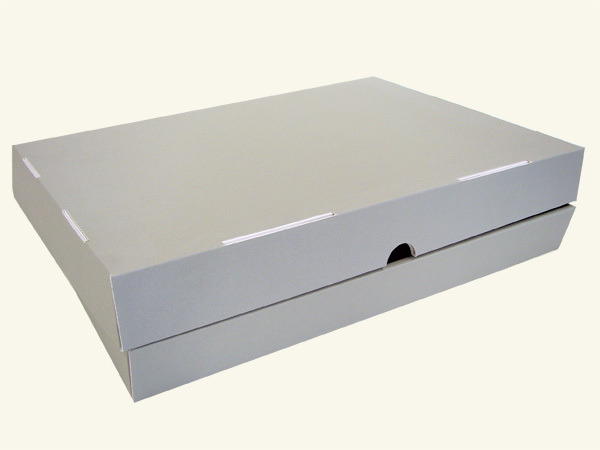 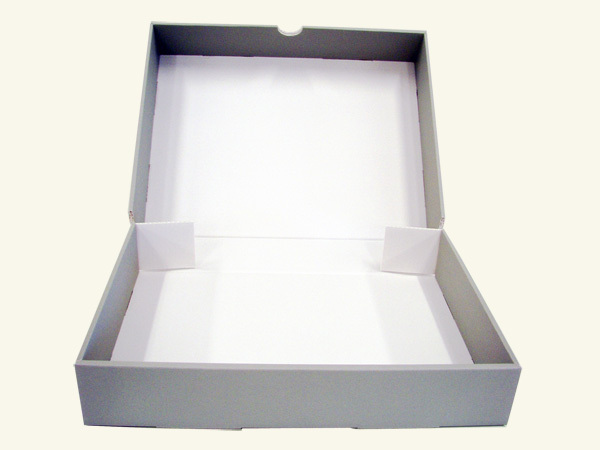 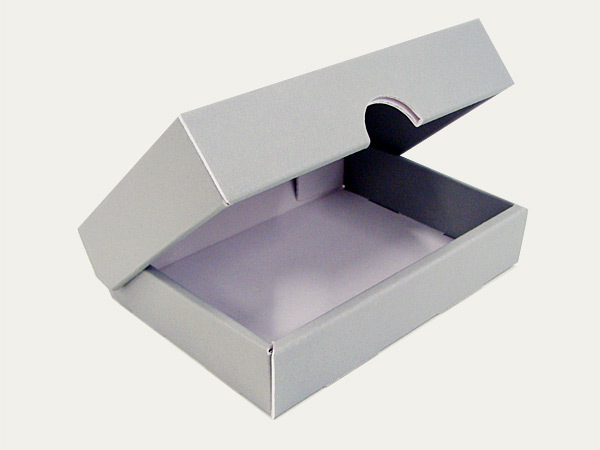 A tightly closing, dustproof clamshell box for books, photographs and loose and unbound objects. 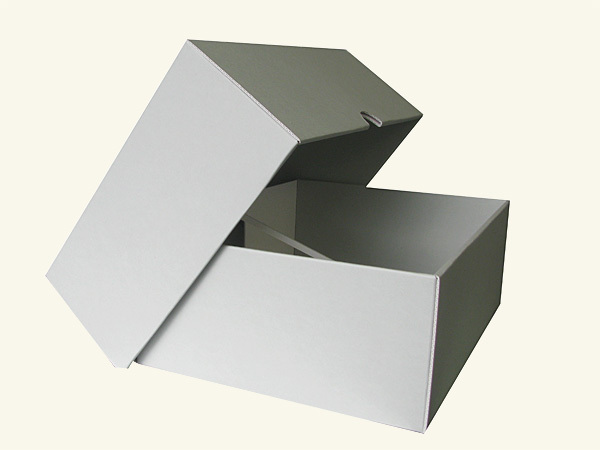 Closed, the box has a roundabout, four-fold walled construction for additional strength. 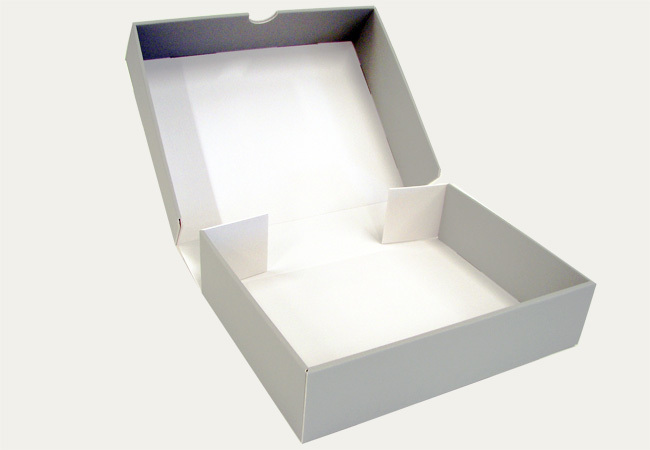 Also available with an additional base support.